Get up to £55 OFF your first 3 boxes! 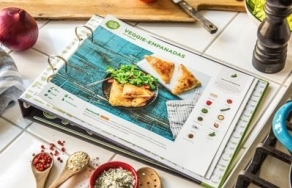 Get all the ingredients & recipes delivered to you. 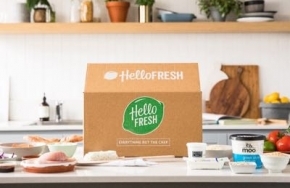 What comes with each HelloFresh box? by our team of in-house chefs and nutritionists. and packed full of flavour & nutrition.